SALES of Fire Extinguishers, Smoke Detectors and Safety Supplies. 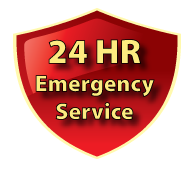 SERVICE for ALL Fire Extinguishers, On Site Inspections, Maintenance, Fire Extinguisher Repairs, Installations and Fire Hose Testing. FIRE EXTINGUISHER TRAINING services for employees, business owners, community organizations and groups located in Nanaimo and the Cowichan Valley. 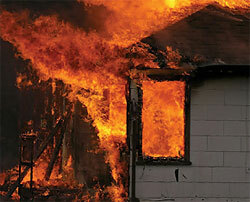 We provide fire safety equipment and services! Be Prepared. Call us today. web by JoeyToes Design Ltd.